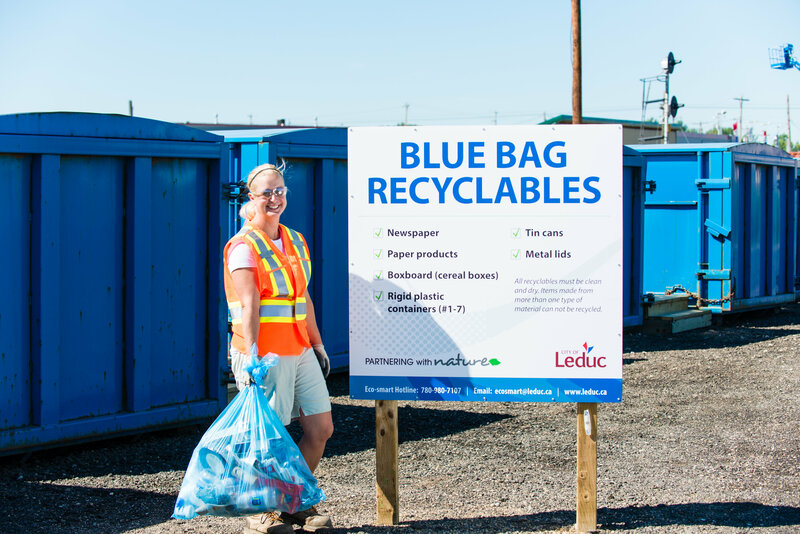 The Eco Station offers all residents, schools and businesses a staffed drop-off location designed to divert a range of material from the landfill. 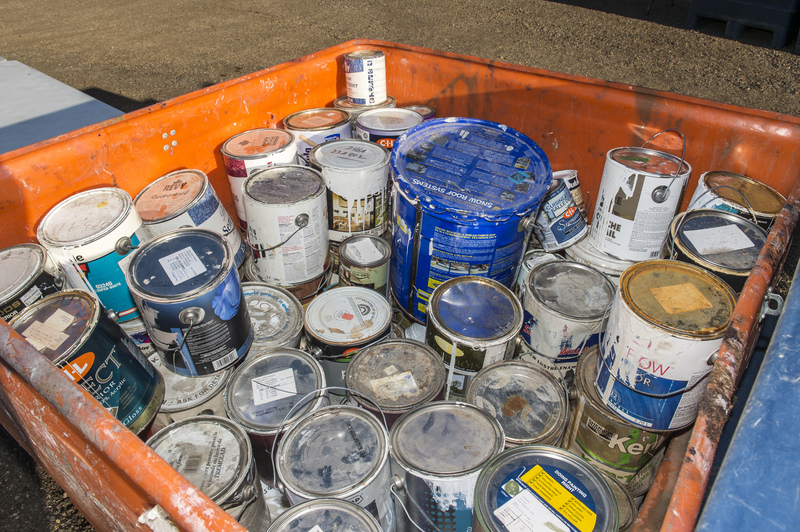 We welcome small loads of materials for recycling and safe disposal. 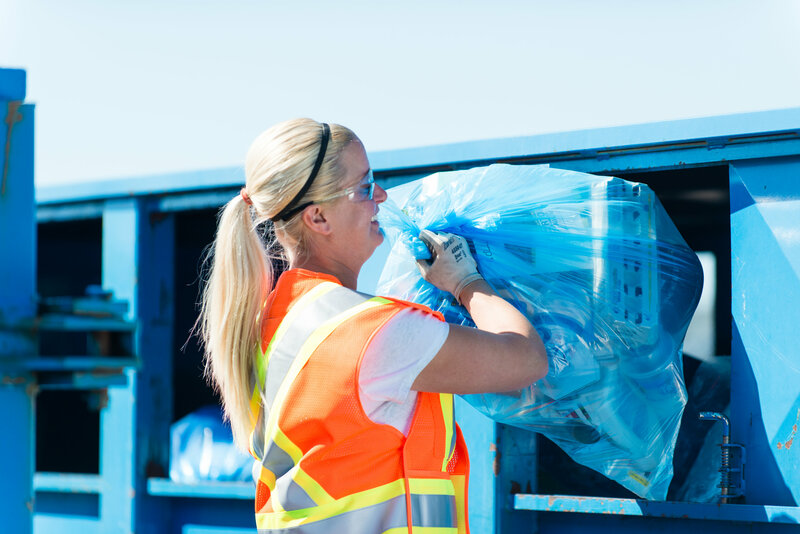 Due to the size of the facility, the size of each load may be limited to material that fits in the trunk of a car or the back of a pickup truck. 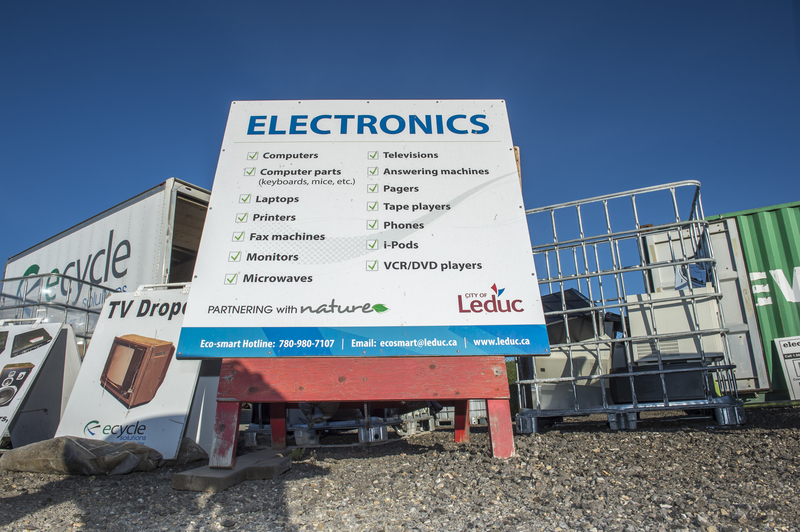 The Eco Station accepts all e-waste and hazardous waste from Leduc schools, free of charge. 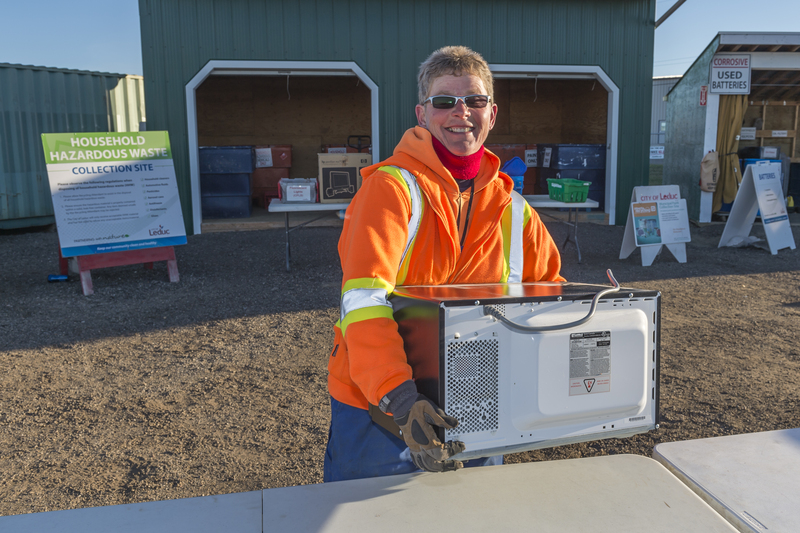 School representatives can also drop off all e-waste at the Regional Waste Management Facility free of charge. 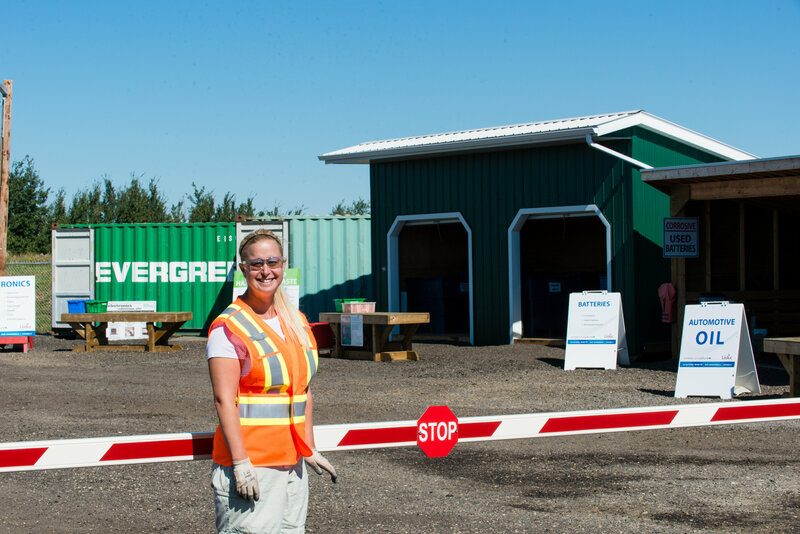 Please take larger loads of garden waste to the Yard Waste Transfer Station. 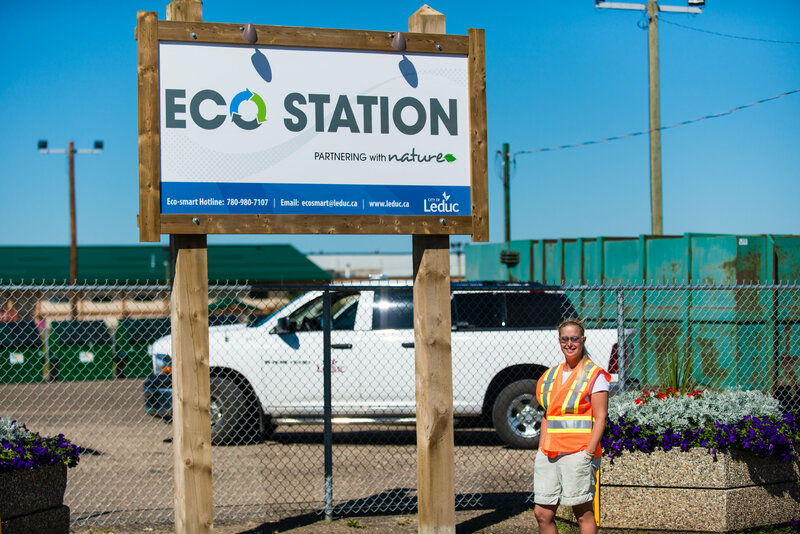 *Please note that the Eco Station is closed on all Statutory Holidays. Mon, Dec. 24: 8 a.m. – 3 p.m.
Thurs, Dec. 27: 9 a.m. – 6 p.m.
Fri, Dec. 28: 8 a.m. – 5 p.m. Sat, Dec. 29: 8 a.m. – 5 p.m.
Mon, Dec. 31: 8 a.m. – 3 p.m. 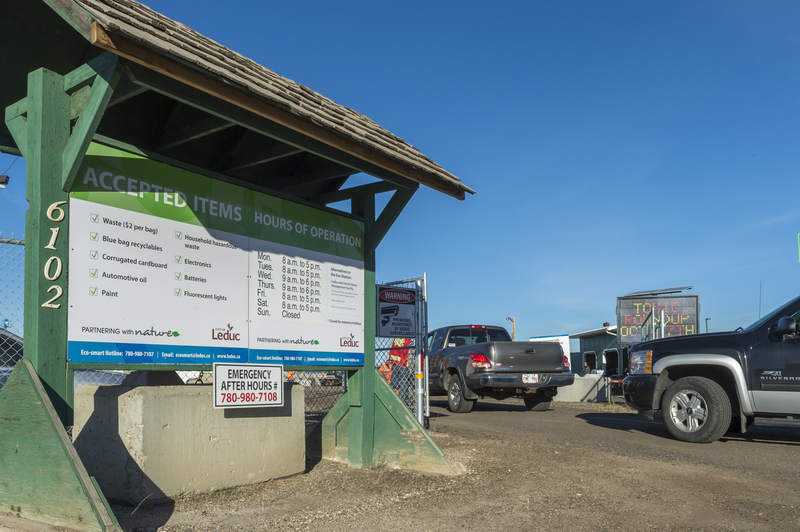 Wed, Jan. 2: 9 a.m. – 6 p.m.